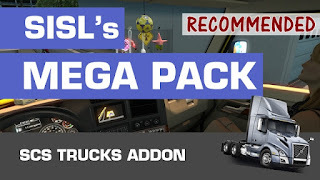 American Truck Simulator SiSL's Mega Pack Addon: SCS Trucks now compatible with Volvo VNL! This mod enables Cabin Accessories for SCS's Default Trucks, Peterbilt 389, Peterbilt 579, Kenworth T680, Kenworth W900 and Volvo VNL makes ATS great again. * This mod is for SiSL's Mega Pack Accessory Pack. You must put this mod and SiSL's Mega Pack in your active mods list. * This mod does not work on Multiplayer.  * Expect changes on big game updates. * No Requests... including Ivana T.
* He doesn't care about state laws, so if you don't want to use it, don't use it.